Ravensara,, Wildcrafted 100% Pure Essential Oil is only produced in Madagascar. 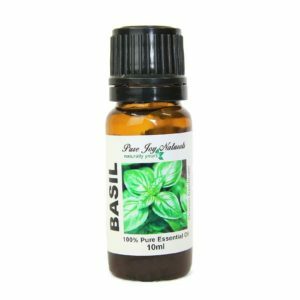 Its essential oil is praised in Madagascar as a “Cure All” oil. Our price is great and the applications are endless. 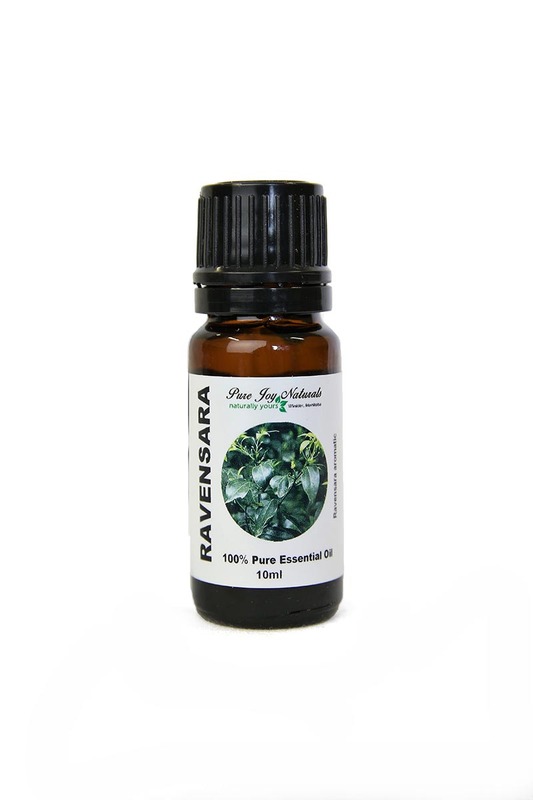 <strong>Wildcrafted Ravensara 100% Pure Essential Oil is only produced in Madagascar. 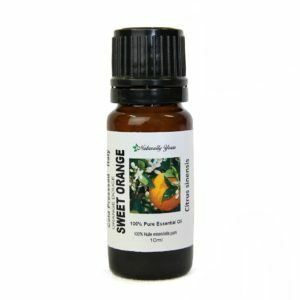 Its essential oil is praised in Madagascar as a “Cure All” oil. Our price is great and the applications are endless. Description / Color / Consistency: A thin, clear, pale yellow liquid. 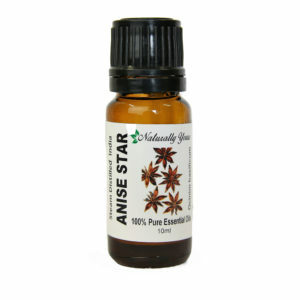 Aromatic Summary / Note / Strength of Aroma: A top note with a medium aroma, Ravensara Essential Oil has a medicinal scent, a camphorous aroma with woody notes. Blends well with: Clove Bud, Eucalyptus, Lavender and Rosemary. Product Abstract: Indiginous to Madagascar, the Ravensara tree is a member of the Lauraceae (laurel) family. It is 20 meters tall with several buttress roots at the base, with a reddish bark that is very aromatic, and small green elliptical leaves. Its name in Malagasy means ‘aromatic leaf’.